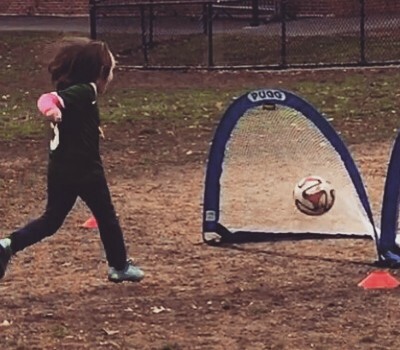 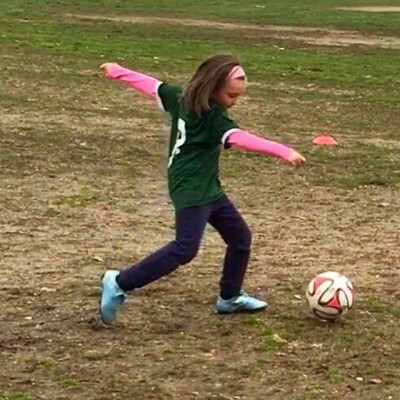 “Sabrina is 5 years old & has grown to love soccer over the past year she has been playing with Superkickers . 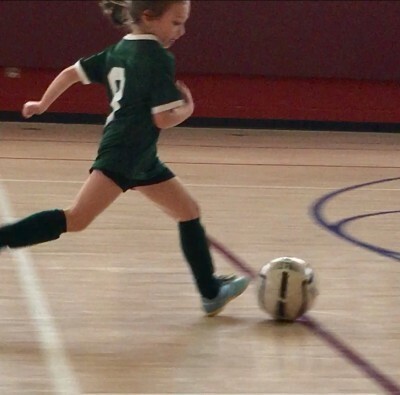 It is rare to find Sabrina inside or outside of the house these days without a soccer ball & practicing her footwork. 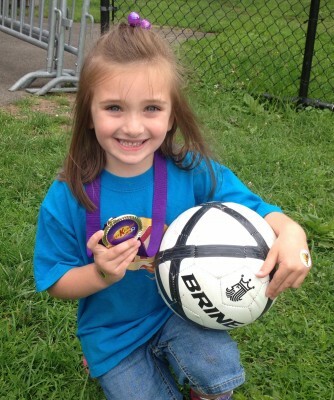 Thank you Sabrina and her family!